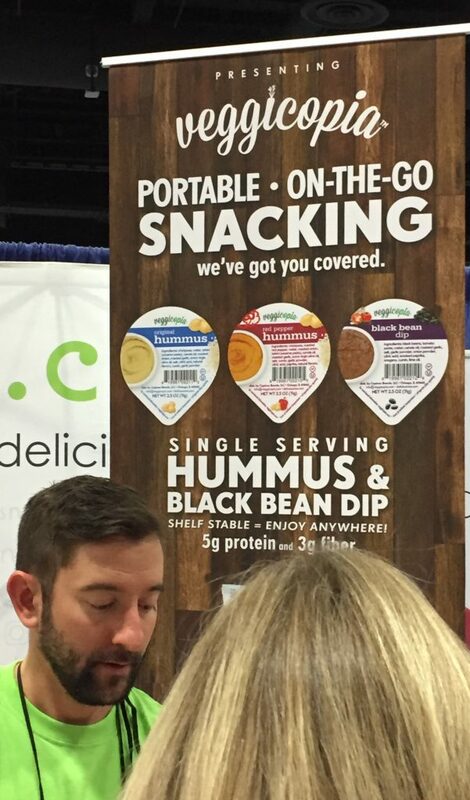 One of the best things about our job as food and nutrition experts is going to conferences to learn about new trends and share our learnings with YOU! 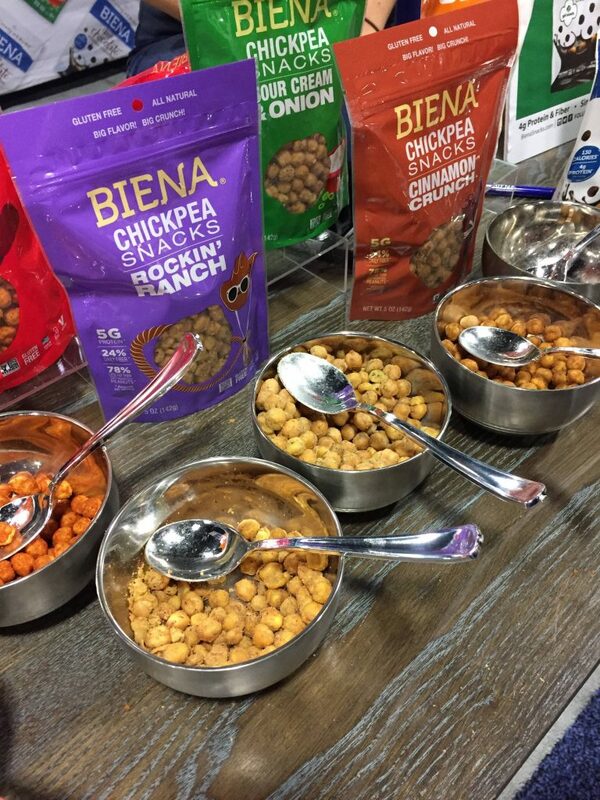 This year’s Food & Nutrition Conference & Expo (FNCE) in Washington DC did not disappoint! 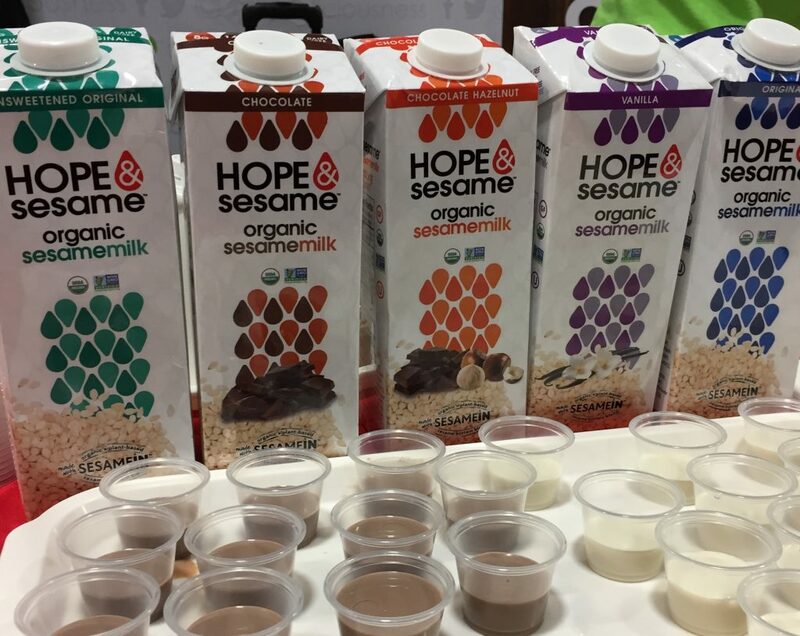 It’s the world’s largest food and nutrition event, attracting well over 10,000 delegates with hundreds of speakers and exhibitors. Here are our top takeaways from the event. 1. FODMAP Friendly. This was by far, the biggest trend at the show. FODMAP is an acronym for “Fermentable Oligo-, Di-, Mono-saccharides And Polyphenols”. These are different types of carbohydrates found naturally in everyday foods such as fruit, veggies, grains, beans and milk product. For some people, eating foods containing high amounts of these FODMAP carbohydrates may cause gas, bloating and other digestive symptoms. 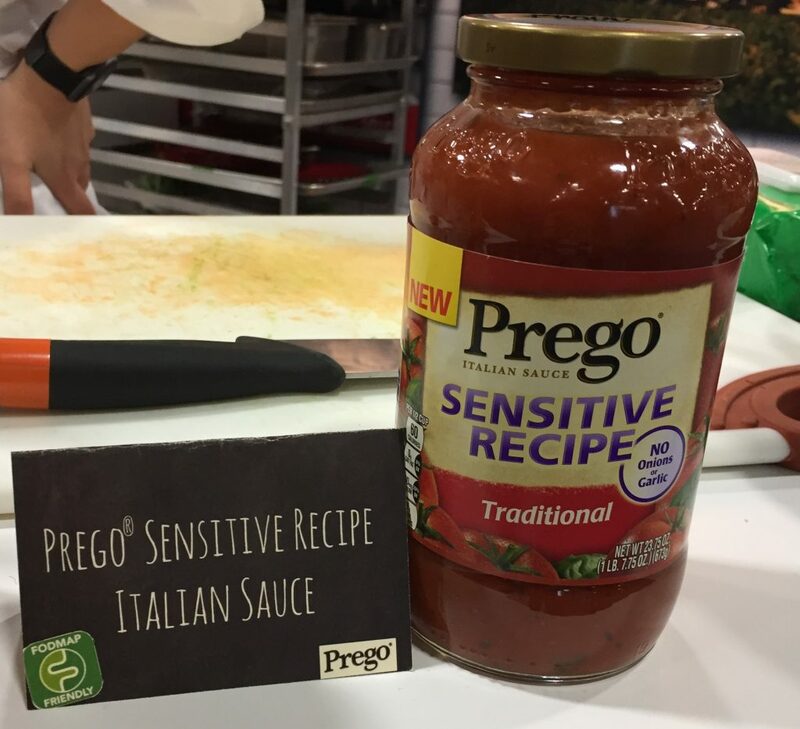 Dozens of products at FNCE sported a “FODMAP Friendly” logo, including Prego’s Sensitive Recipe pasta sauce (made without onions or garlic) and Lo-Fo flours. 2. 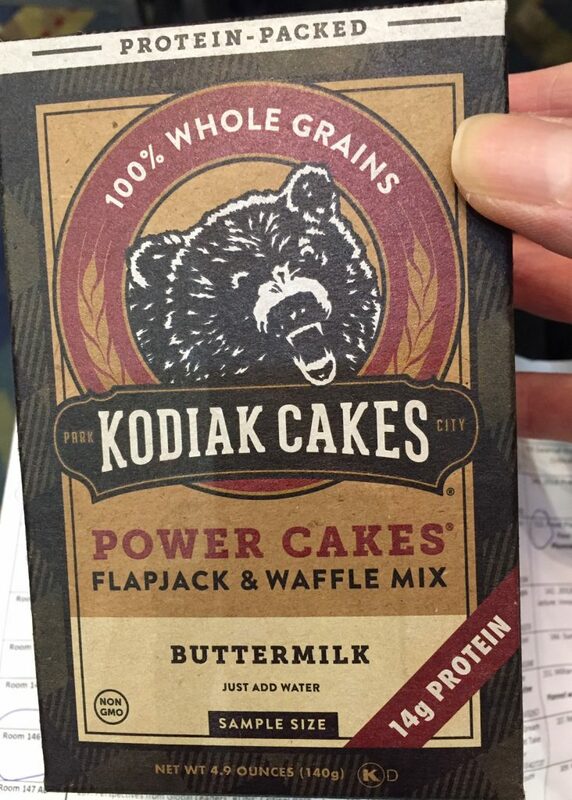 Protein Power. 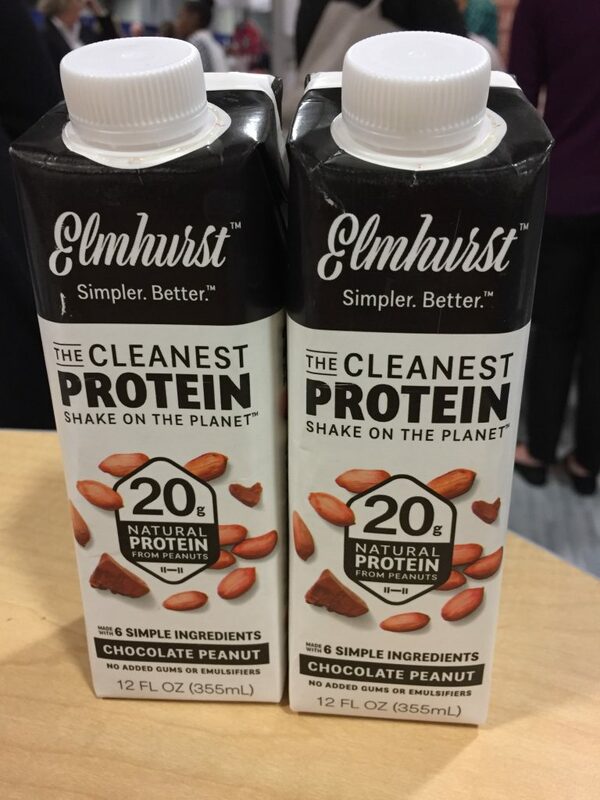 We’ve been following the protein trend for years now – not only how protein help to keep your muscles strong but also the power of protein across the lifecycle. 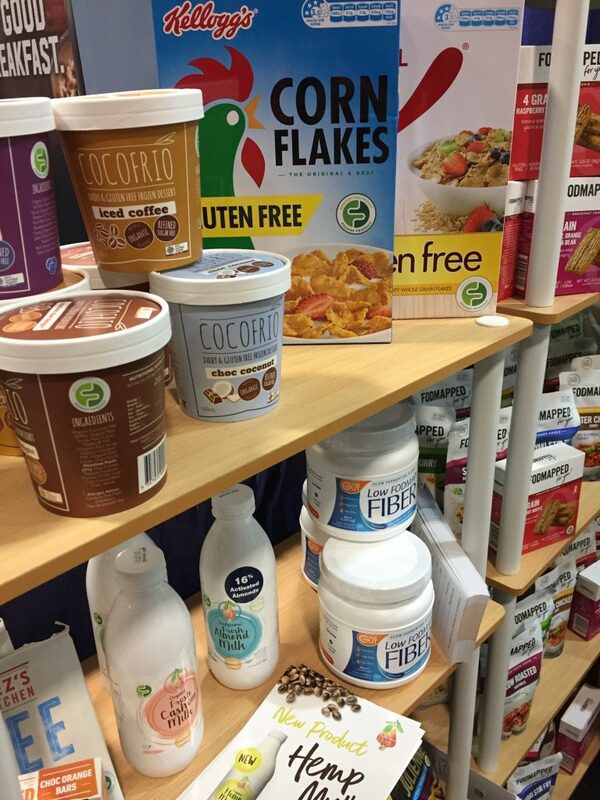 This year’s FNCE show featured several protein packed products such as a peanut-based protein shake and a protein enriched pancake mix. 3. Probiotics. 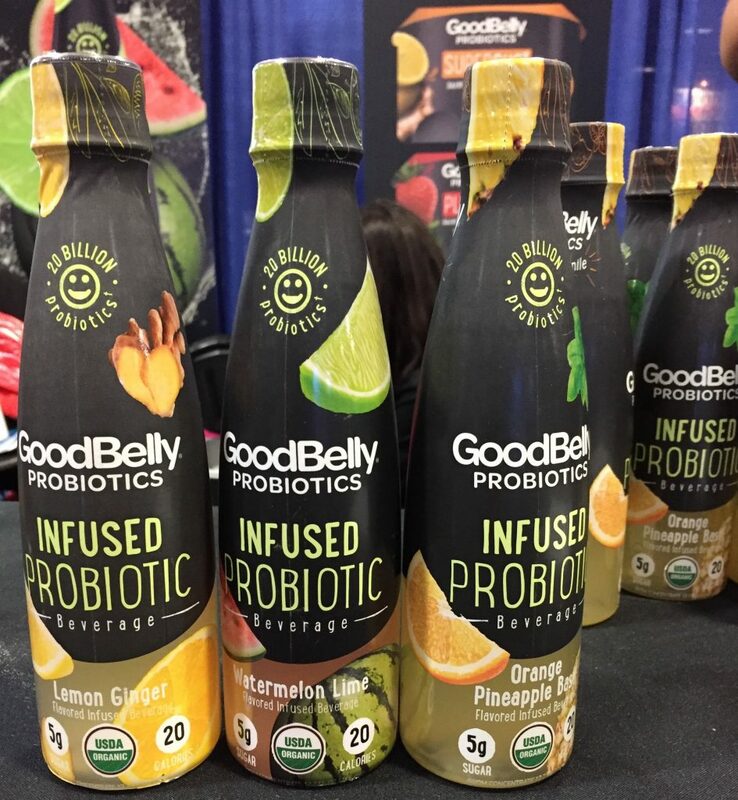 At last year’s FNCE event, exhibitors flaunted numerous probiotic products. 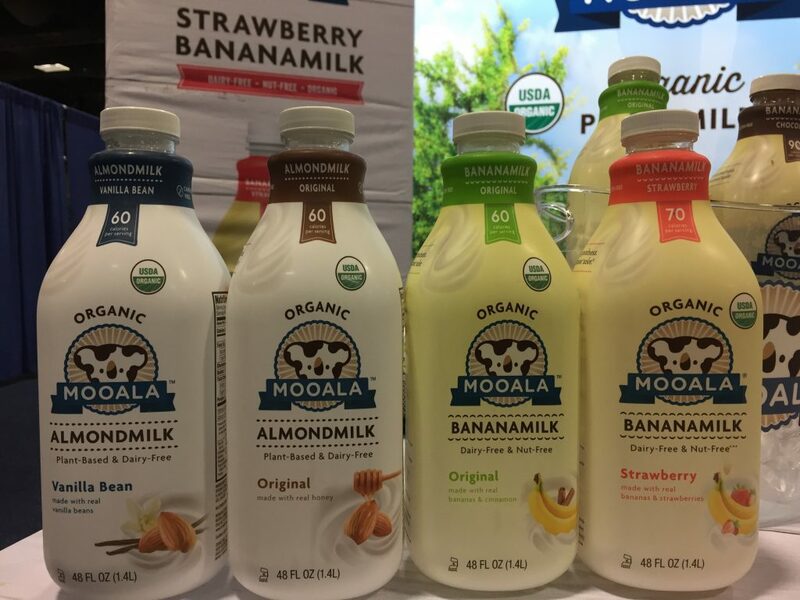 This year, we saw even more innovations ranging from infused probiotic beverages to a combination protein/probiotic hot oatmeal. 4. Plant-based. 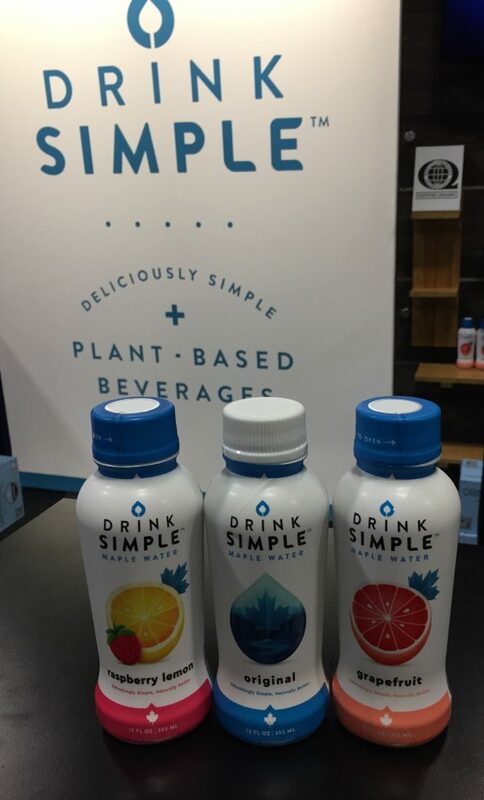 Following this trend were plant-based beverages such as “sesame milk”, “banana milk” and yes, even plant-based maple water. When it comes to calcium, vitamin D and protein though, not all of these products are equivalent to cow’s milk or fortified soy beverage. 5. Snacking. 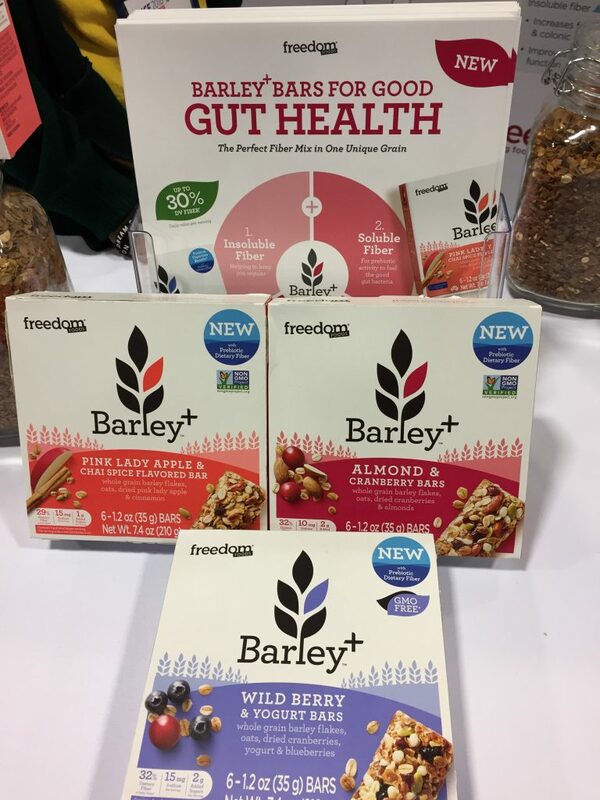 Among the countless numbers of protein bars, we found snacks such as barley bars, flavoured chickpea snacks as well as single serve, shelf stable bean dips for on-the-go energy. Which trend are you most excited about? We can help you leverage these trends in your business and communications. Contact us and let’s start a conversation! 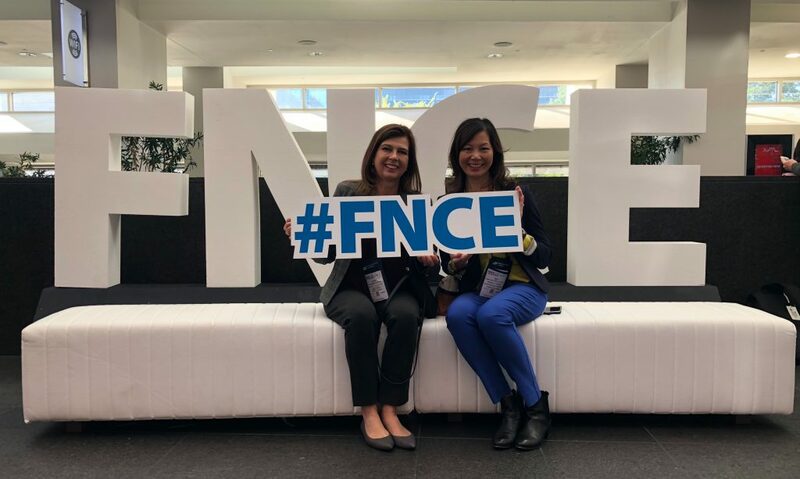 This entry was posted in Event Highlights, News & Trends, Nutrition & Health Trends and tagged FNCE, FODMAP friendly, food and nutrition experts, food and nutrition trends, food trends, low FODMAP, nutrition trends, plant-based, probiotics, protein, snacking.